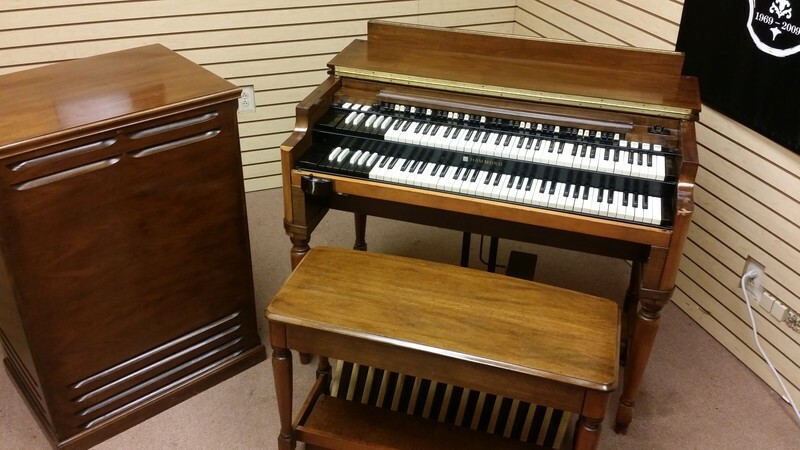 AFFORDABLE 70's Vintage Hammond B3 Organ & 122R Leslie Package. The Perfect Package! In Good Condition, Includes a Trek II S/R. Plays & Sounds Great!!!!! - Will Sell Fast - 5/29/15 Now Sold! Affordable Vintage Hammond B3 Organ Package! Plays & Sounds Great! A Great Value & Buy!